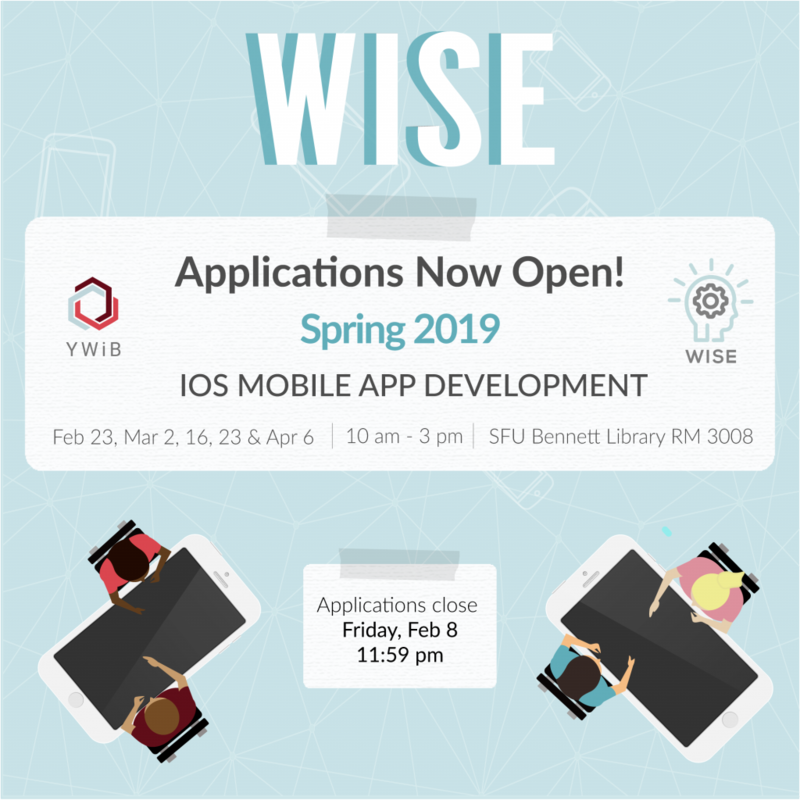 WISE Development is a two-semester program within YWiB SFU which aims to provide members with personal development opportunities related to industry leading trends. The workshops will run from 10:00am to 3:00pm. Asides from the learning a new skill, members will also be able to expand their personal networks through workshops, socials, and a company office tour. By attending this event you will have the opportunity to hear from industry professionals and get your questions answered as to what a job in IOS App Development entails. This is an opportunity for you to build connections with key influencers. 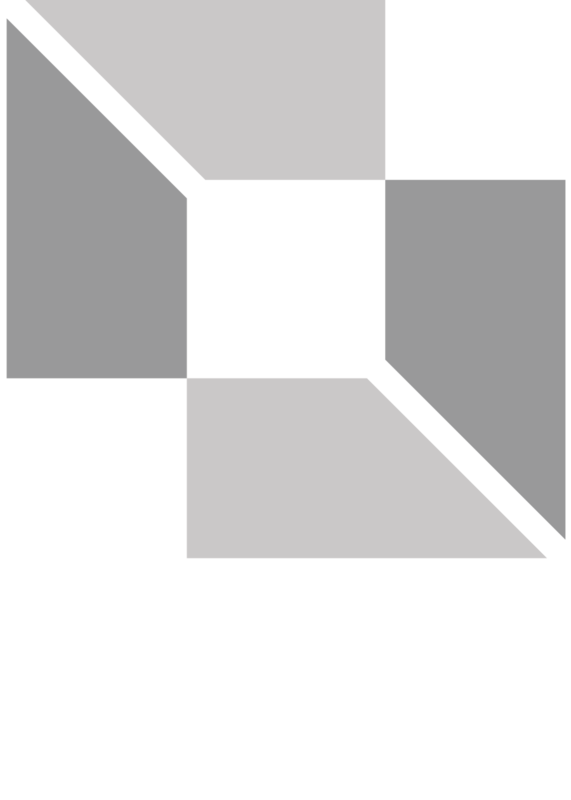 Our instructors have a wealth of knowledge to help you stay current with industry trends. For any inquiries about the program, please email Annie Lo (WISE Program Manager) directly at annie.lo@ywib.ca. She will be more than happy to answer any of your questions!